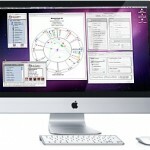 Now-a-days, computer astrology is the talk of the day. The computer is a technique which facilitates mathematical computation in the blink of an eye. 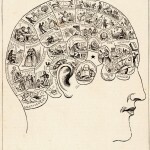 The human mind is a. great computer comprising a number of faculties of latent mental power. Only one faculty of latent power of the mind has been designated as the modern scientific computer which has astonished a multiplicity of people who have been ignorant of the rich heritage of Indian science of the latent power of the mind. The spiritual accomplishments of Goddess Kali and God Bhairav are simply the symbolic representations of several working faculties of the latent, power of the mind. A faculty of the latent power of the mind is the living computer in Shakuntla, a mathematical wizard of India. 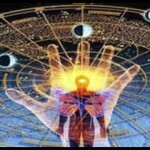 In fact, there is a need to activate any faculty of the latent power of the mind. The scientific computer also works in a typical manner. It has its own language employed in the preparation of computer software. These days a variety of computer software for computing horoscopes is avail-able in the common market. Of course a horoscope is duly prepared with the use of any software, but it is only a qualified astrologer that can make out the mathematico-astronomical system – Drik paksha, Saura or Sayana system (system with precession of equinoxes) -adopted for preparation of the horoscope, more exactly, the calculation of longitudes of the planets and the ascendant. 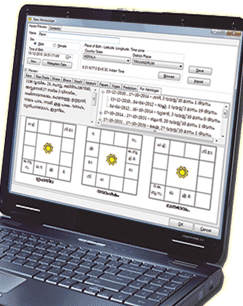 Only an astrologer technically well-versed with different systems of calculations can ascertain the scientific validity of the computer horoscope and hence the software made use of thereby. 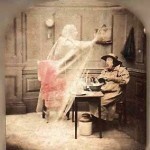 A layman or an amateur astrologer lays down his arms before the so-called fast and exact mathematical computations of the computer and he is rather at a loss to understand that even a computer horoscope can also be wrong and inaccurate. Even if the most modern system of com-putation is loaded in software, the accuracy of the formulae can be sharpened to any number of decimal digits, of course. 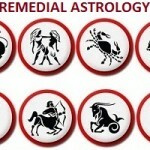 There is a great advantage of computer horoscope prepared through the use of a scientifically accurate software in so far as the error due to slip of a pen is concerned. Moreover the job is finished there and then, especially in the present age of the fast routine of life. 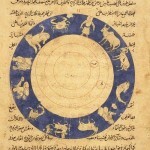 However the computer can not be much depended upon in regard to reading or an interpretation of a birth chart, except the case wherein the interpretation is purely related with the computational result. For instance, Guna Milan (matching the qualities) in horoscope matching for the purpose of marriage is only a mathematical task. The computer can do this job quite efficiently and the dependability is there indeed. However the computer can give minute details in interpretation to the greatest extent to which the software may be loaded with. But it is not possible always. For instance, Jupiter and the Moon posited in angles to each other in the birth chart cause Gajakesari yoga indicating that the native possesses elephants and horses both. These days the native may instead possess a scooter, a car or a helicopter. 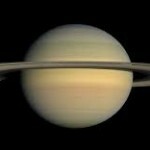 If the yoga (Planetary combination) is strong, the native may obtain an imported car, if weak, then a scooter only. A very poor fellow born with this yoga may obtain a cycle or a scooter at the most but a rich man born in the same locality and at the same time may be blessed with happiness from a car, an imported car or even a helicopter. To interpret a yoga in the real sense, ‘several aspects have to be taken into consideration in order to delineate all possibilities of interpretation. Only an astrologer can do this job efficiently. Through computerized interpretation, every one with this yoga will be blessed with pleasure from the possession of elephants and horses. 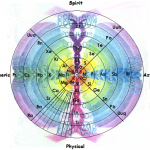 There are innumerable yoga’s like this and there are countless probabilities of an interpretation related with every yoga and every house of the birth chart. 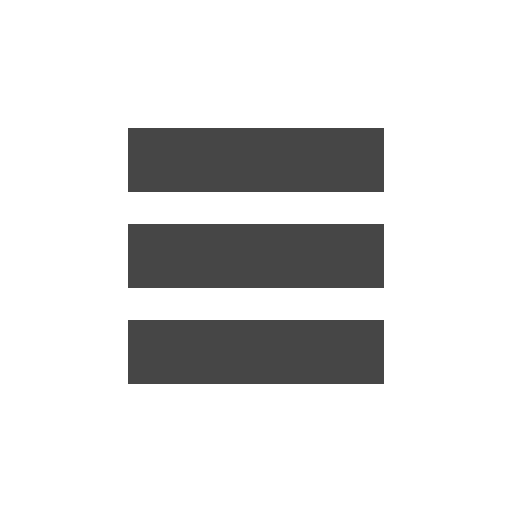 Thus an infinite number of possibilities arise which need to be taken into consideration while loading a software with the programme. 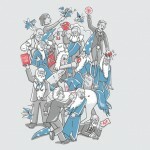 Such a programme is indeed out of reach of man in the practical sense. The human mind is the real computer which is well-equipped with the super power of intuition. The mechanical computer is rather devoid of the power of intuition. Therefore for getting a particular interpretation, the real computer of the human mind of an astrologer cannot be dispensed with and it can never be replaced with a mechanical computer, of course. 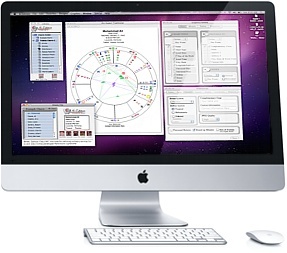 For purpose of an interpretation of a birth chart, the modern computer must be used as best as possible but for a particular interpretation a technically qualified astrologer must also be consulted. The contribution made by the computer cannot be overlooked but it should be used in a refined and scientific manner.